Central to the final year of the integrated masters is the fourth-year project, taking up half of all allocated module time and culminating in a project report (which I gave some advice on writing here). After months of working in the laser lab, running hundreds of simulations, and 24,600 words I’m pleased to say last Monday it was all finally done! 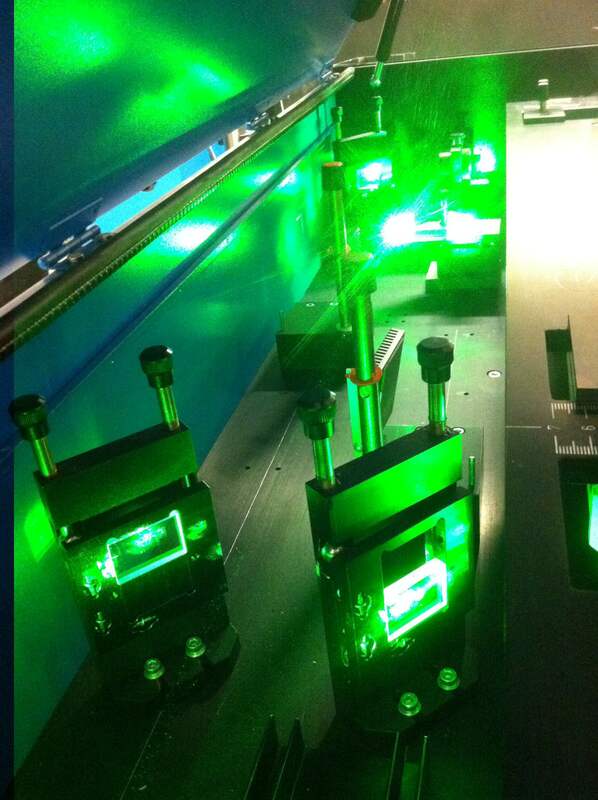 Inside the dye laser used for the duration of my project.